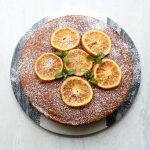 Orange Olive Oil cake is one of the easiest cakes you will ever bake and also one of the most delicious! 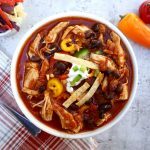 It is mixed together in one bowl and it does not require a mixer. 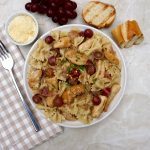 It has a sweet orange flavor and the olive oil makes it nice and moist. Orange Olive Oil Cake can pretty much stand on its own without frosting. It is great with powdered sugar sprinkled over the top. If you do want to drizzle a glaze over it, the recipe for glaze in my Orange Ricotta Cookie recipe would work well on this cake. 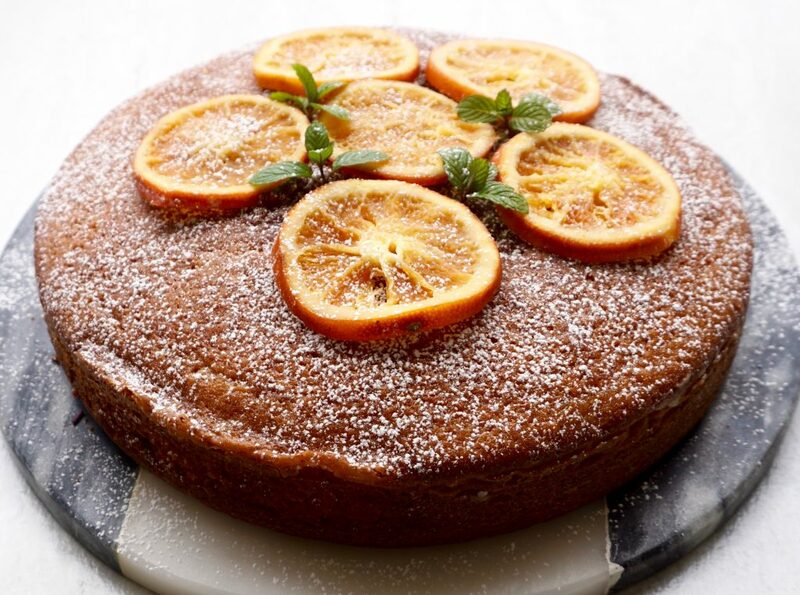 It is made with orange zest so you would intensify the orange flavor of the cake. 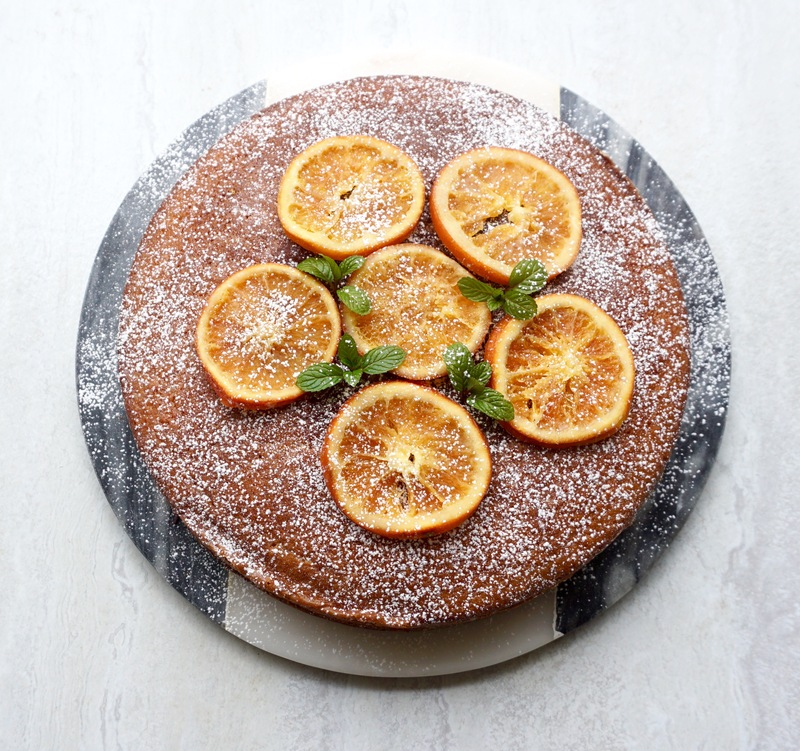 This cake is great to make when fresh oranges are in season. If you can find some dark fleshed oranges like Cara Cara oranges, all the better! In a large bowl, whisk together the olive oil, milk, eggs, orange zest and and orange juice. 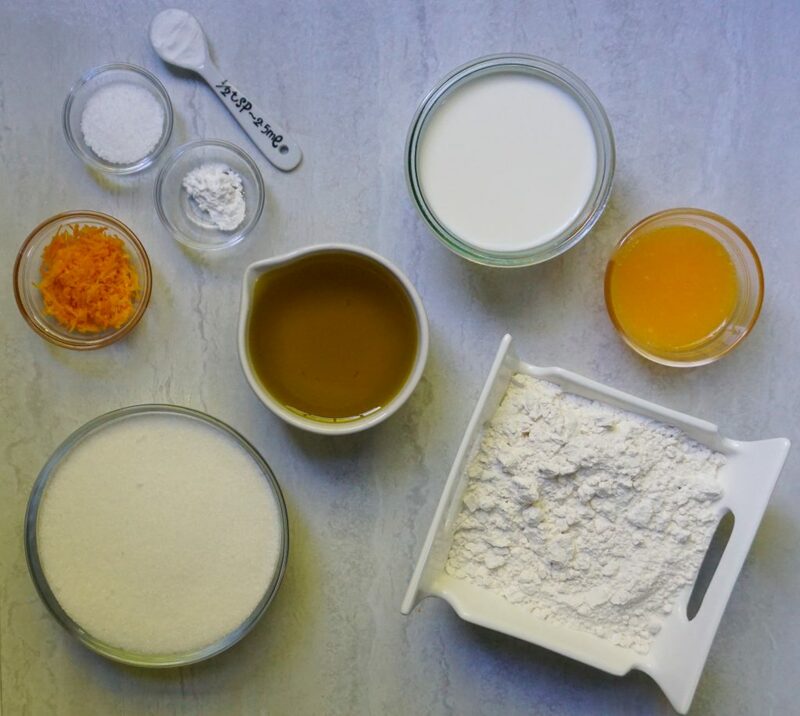 In a medium bowl combine the sugar, flour, salt, baking powder and baking soda. Add to the wet ingredients and stir to combine well. Pour into the prepared cake pan and bake for 50 minutes or until the top is firm and golden and a toothpick inserted into the top comes out clean. Cool for 15 minutes. Invert the cake onto a wire rack and cool completely.